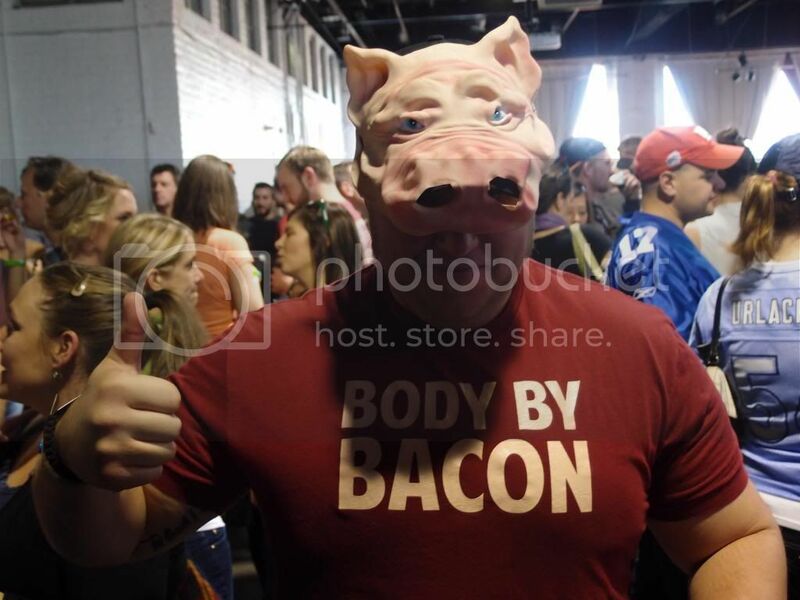 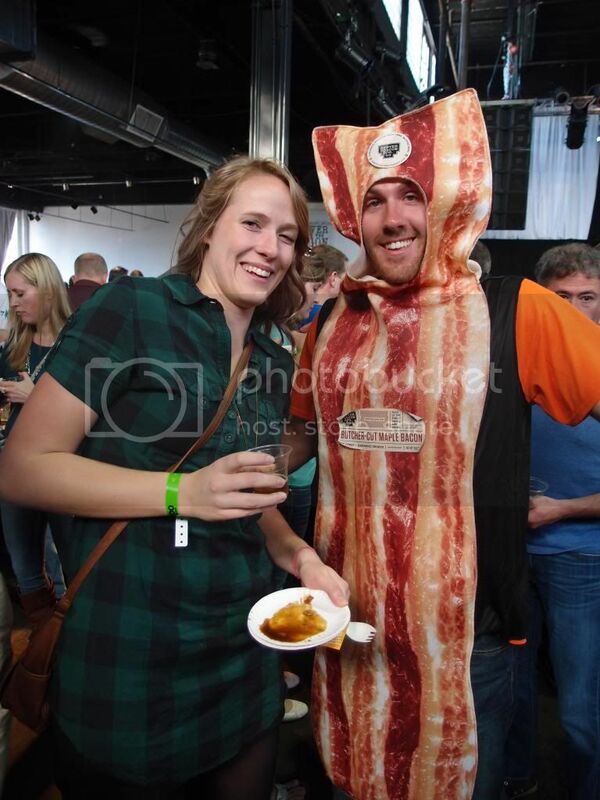 Many people gathered together yesterday with at least two commonalities: the love of bacon and beer. 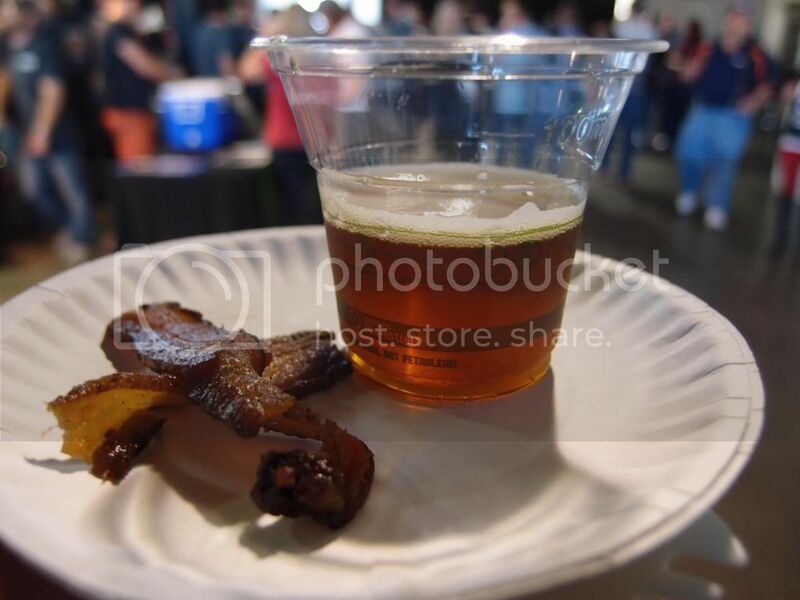 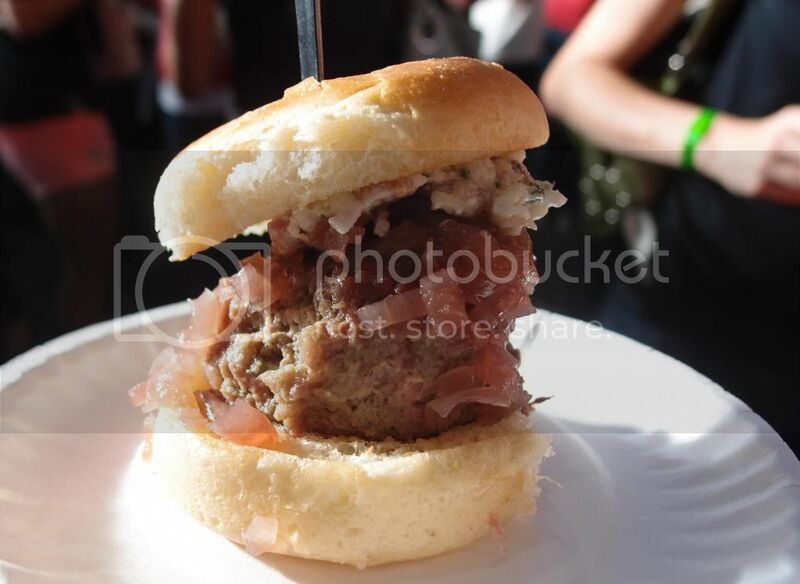 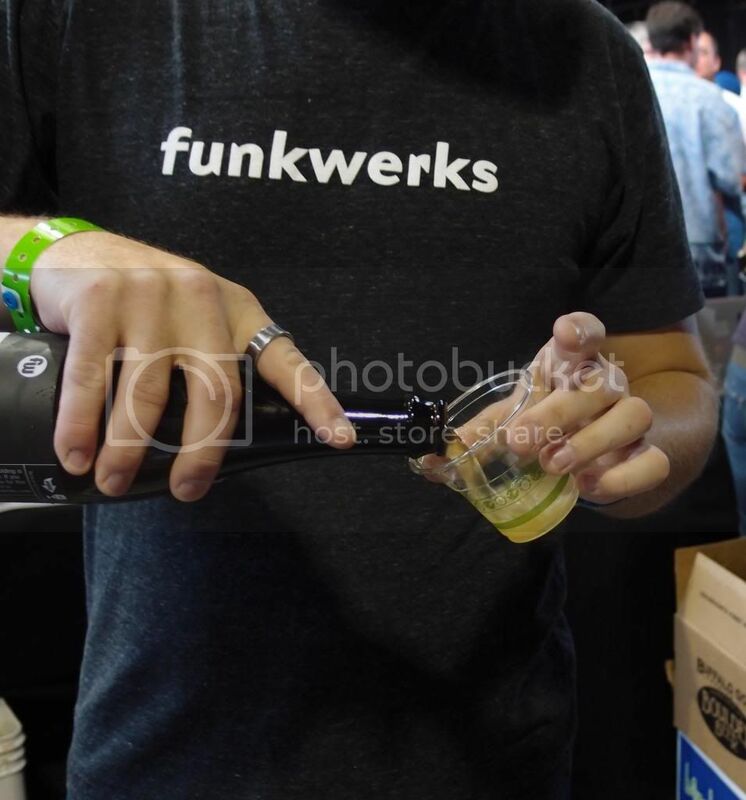 With delicious craft beer and unique bacon dishes at your fingertips, this had to be one of the tastiest festivals! 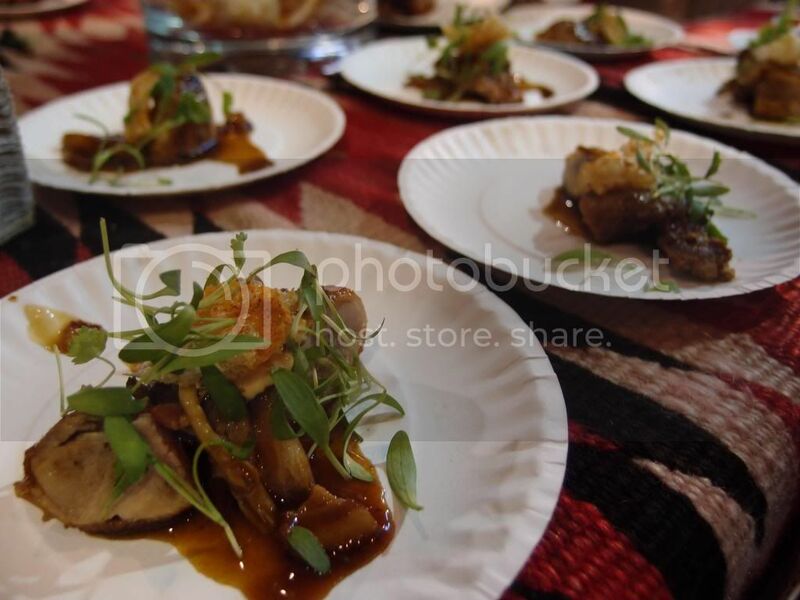 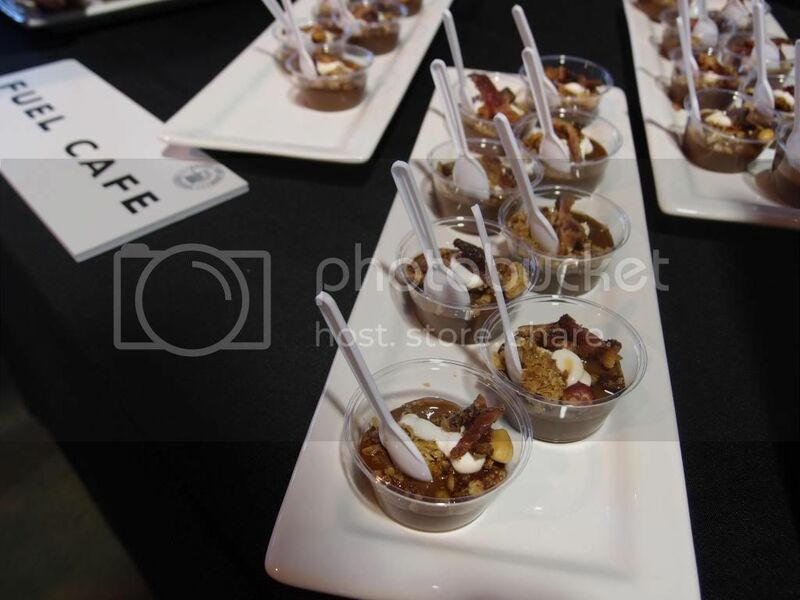 Denver restaurants brought their creative bacon entrees and desserts. 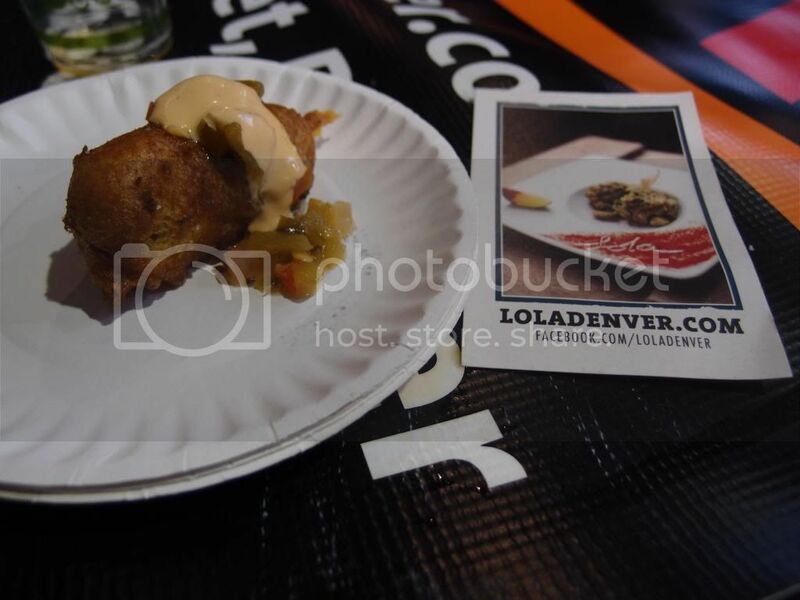 Meatball sliders, bacon and cheddar tots and gourmet corn dogs were just a few of the exquisite meals prepared. 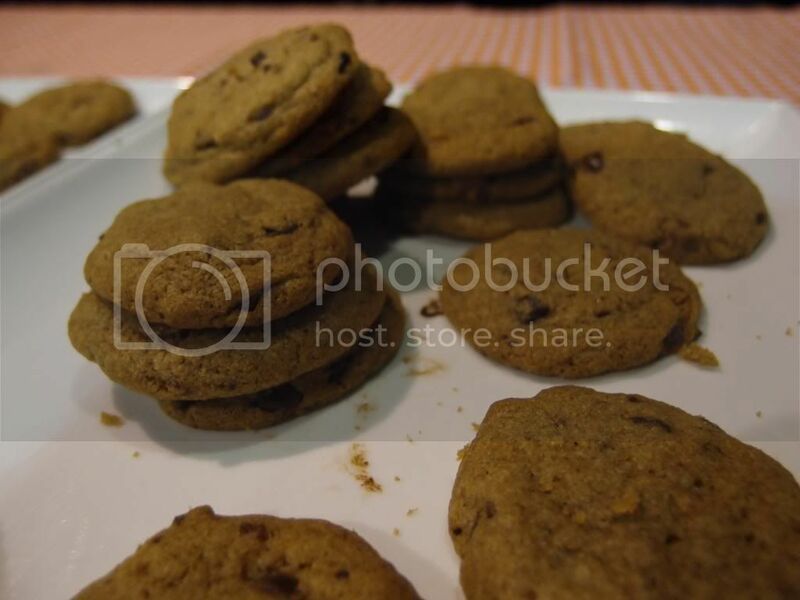 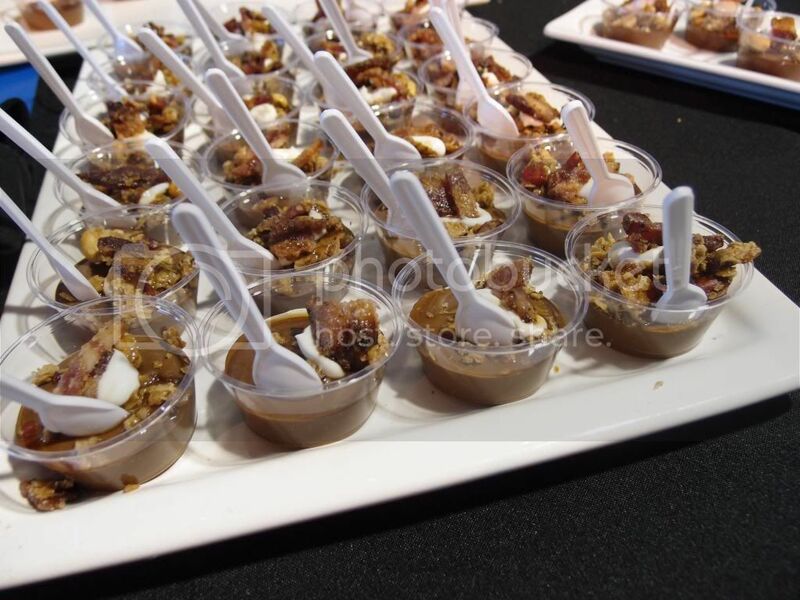 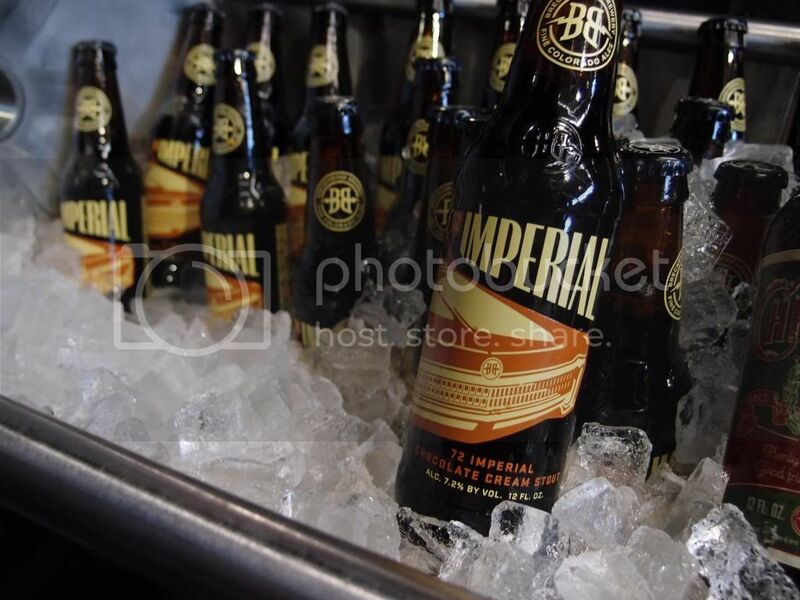 Desserts ranged from bacon cookies to chocolate cremeux with bacon granola and beer jam!